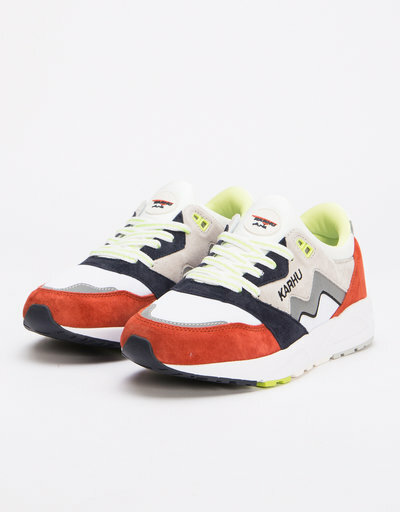 Karhu is the Finnish sports brand that was founded in 1961. 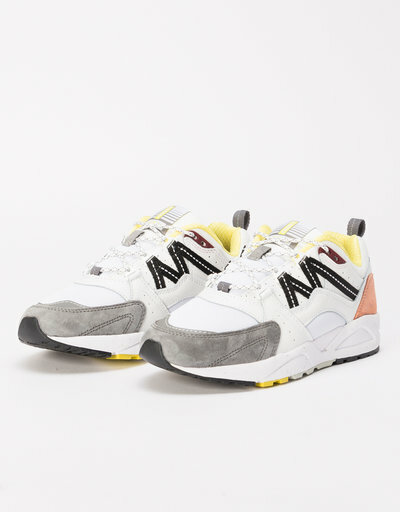 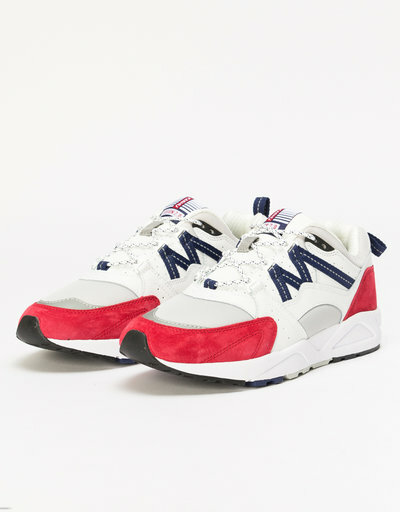 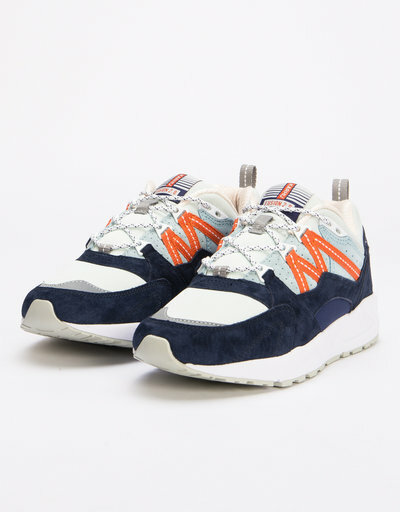 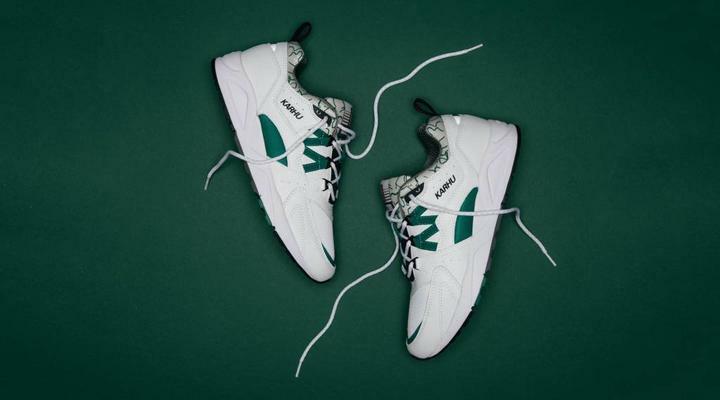 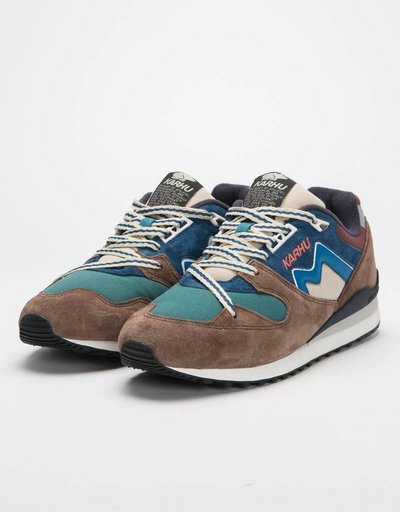 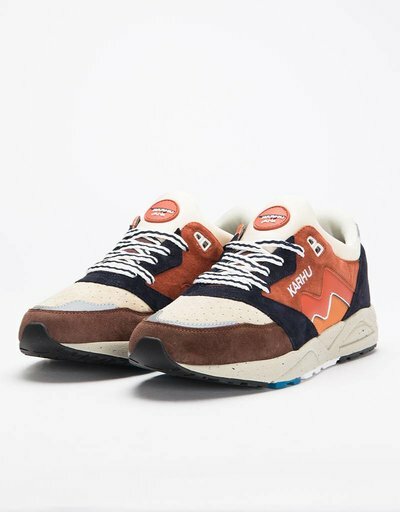 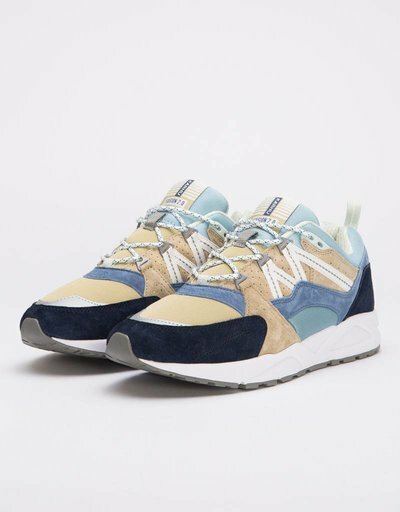 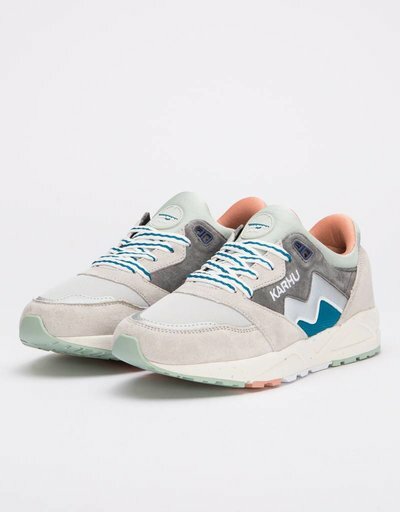 Their iconic Karhu sneakers like the Karhu Aria and Synchron are being reintroduced side-by-side with new designs such as the Karhu Fusion 2.0 sneaker. 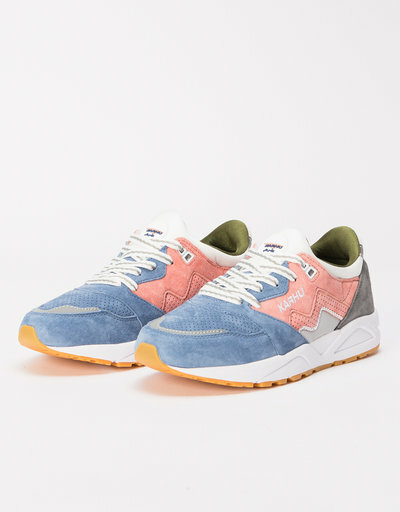 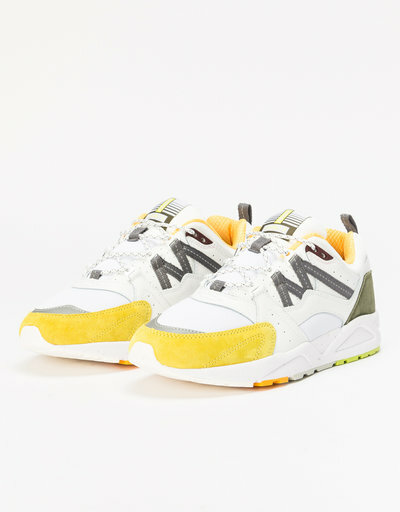 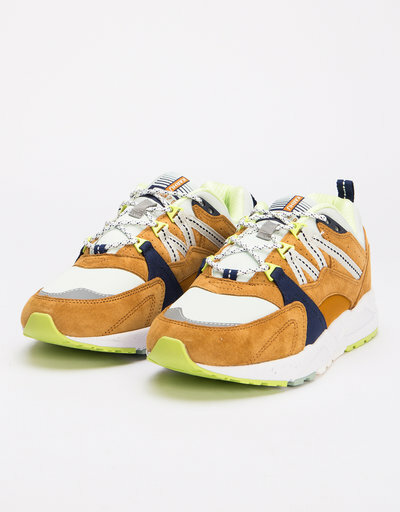 Under the "Karhu Titan" flag the brand introduces special editions and collabs with in example Patta and Footpatrol. 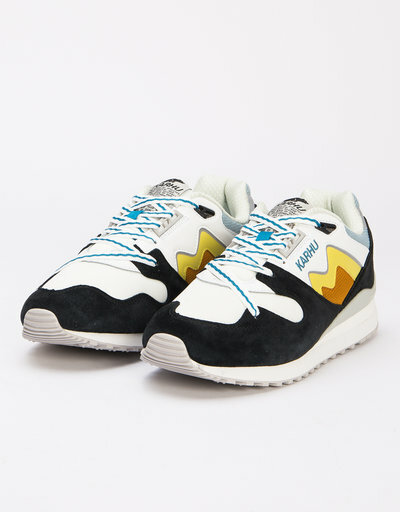 A brand to watch!